Brainstem, the official newsletter of the Australasian Neuroscience Nurses Association (ANNA) is published biannually. 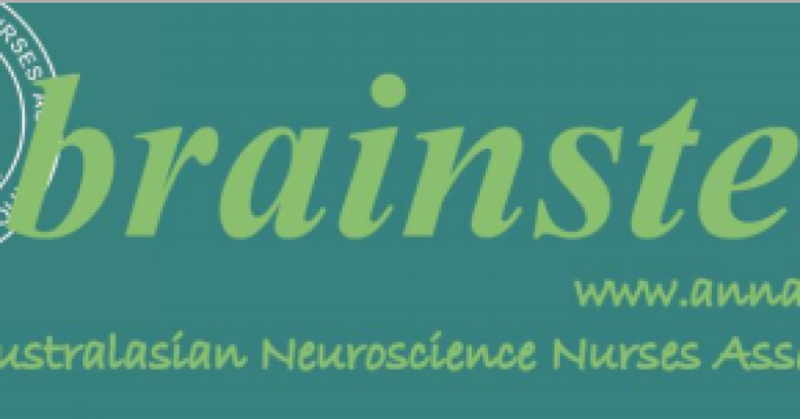 Brainstem features Association news, announcements, educational opportunities and meeting information along with book reviews, research reviews or short articles of interest to neuroscience nurses. Do you have something you would like to contribute to the next edition? If so, please post, fax or e-mail your piece C/- the Executive.